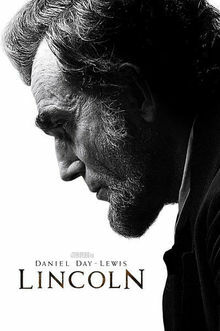 From legendary director Steven Spielberg comes this acclaimed, exhilarating historical drama Daniel Day-Lewis gives a memorable, Oscar®-Winning performance as the profoundly influential American President, Abraham Lincoln. During his final turbulent months in office, Lincoln strives to convince war-ravaged America’s bitterly divided government to abolish slavery. With fierce, unstoppable courage, Lincoln inspires a decision that will change history forever. Also starring Sally Field and Tommy Lee Jones in Oscar®-Nominated roles, Lincoln is a thrilling, award-winning film you will never forget.